The “neighbours” moved, and that’s a story worth voting on! No, we are not talking about our real neighbors (about whom we don’t have any complaints!) but those CircleMe users who have similar interests to you. 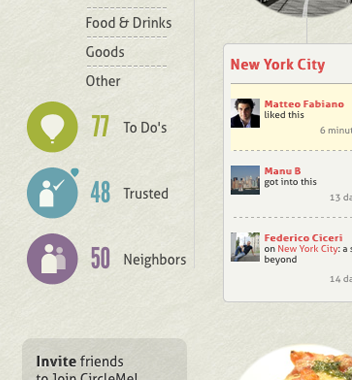 As you might have noticed, there was a “Neighbors” section below the “Trusted” category. As we said, they moved… but whereabouts? London? New York? Tokyo? Nope, nope, nope… the neighbors simply left the crowded “Me” page and moved to a more appropriate and spacious “Find friends” page. 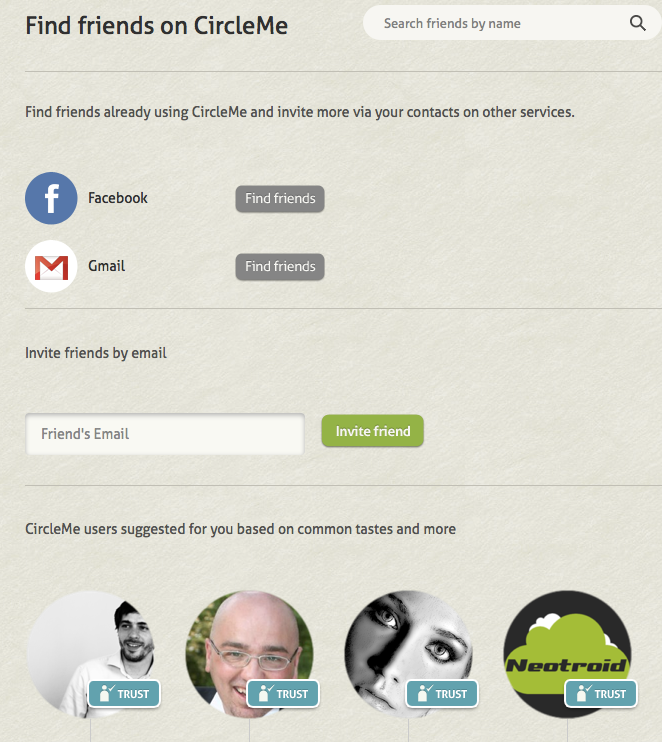 Please take into consideration that in order to see this section of suggested CircleMe users, you need to have some likes! We believe that allowing users to express their preferences is fundamental. For this reason, we enabled voting features for views written on Item pages. However, those who enjoy this feature might have noticed that this feature was not available for other kinds of content, especially Stories. We are happy to announce that from today this has changed: you can now also vote up (or down!) 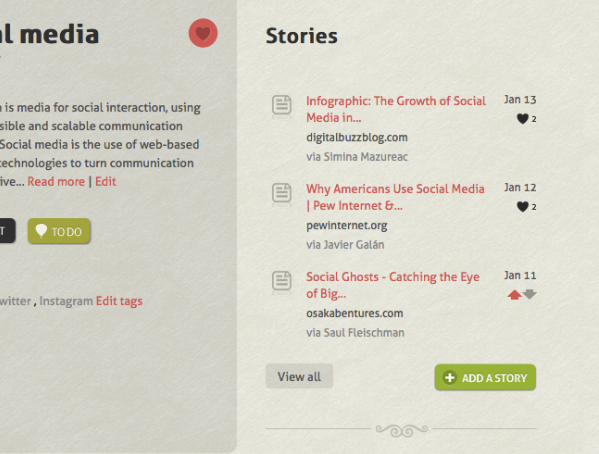 stories shared about other CircleMe. We think this will not only improve the CircleMe experience by allowing users to express their preferences, but also by allowing users to quickly see which stories related to a certain topic are the most liked by other CircleMe users. We hope you enjoy these changes and please do not forget to share any feedback with us!